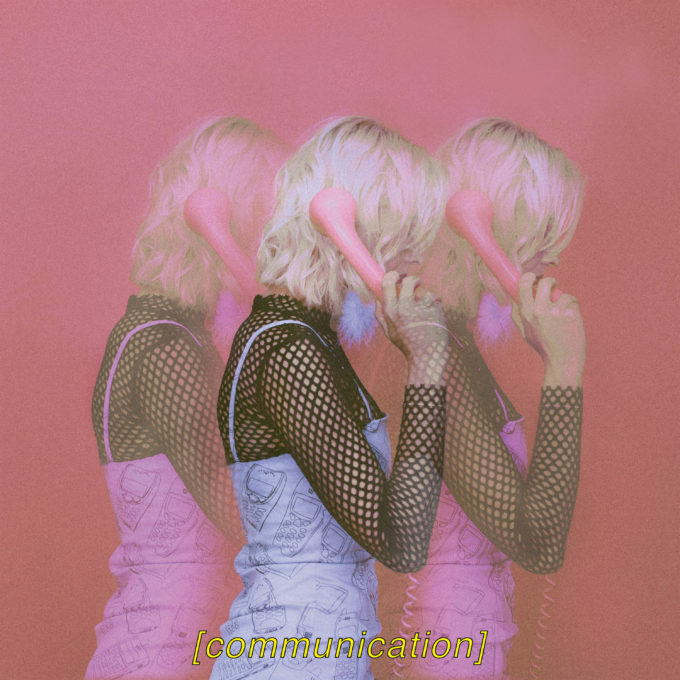 Aussie pop princess Nicole Millar ‘Signals’ that the release of her all-important sophomore EP is imminent. The EP, due in early December, is entitled ‘Communication’ and it follows on from the release of her debut ‘Tremble’ back in February. “I just took some time off to really find out what kind of artist that I wanted to be and what kind of music I wanted to create,” Nicole explains of the ten month gap between releases. The EP comprises six tracks, including a collaboration with New York producer Sweater Beats and Washington vocalist Imad Royal and the lead single ‘Signals’, which Nicole says is her favourite on the EP. “It’s about a relationship where you’re with the person, but they haven’t admitted it yet and you’re trying to show them your worth and that you will go if they don’t accept your signals,” she says. It’s a bloody great pop song, overflowing with class; melding wonky beats and beefy production with Nicole’s ever-sweet vocals. It seems she’s onto a winner again here. Check the music video below and look for ‘Communication’ throughout your favourite digital provider on Friday December 02.